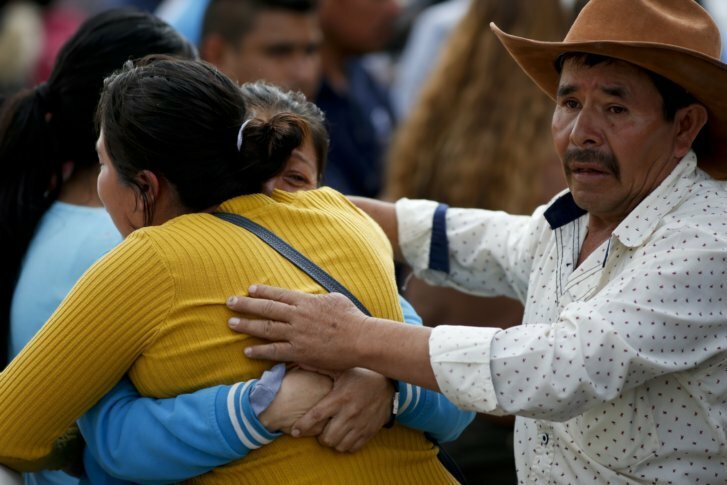 TLAHUELILPAN, Mexico (AP) — People in the town where a gasoline explosion killed at least 85 people say the section of pipeline that gushed fuel has been a habitual gathering site for thieves, repeatedly damaged and patched like a trusty pair of jeans. By Sunday evening, the death toll blaze had risen to 85, with 58 others hospitalized, federal Health Minister Jorge Alcocer said. Dozens more were listed as missing.